← What happens when you google ‘Google Monopoly’? The scale and reach of the global co-operative sector is charted in a remarkable new report from the team at CICOPA, part of the International Co-operative Alliance. 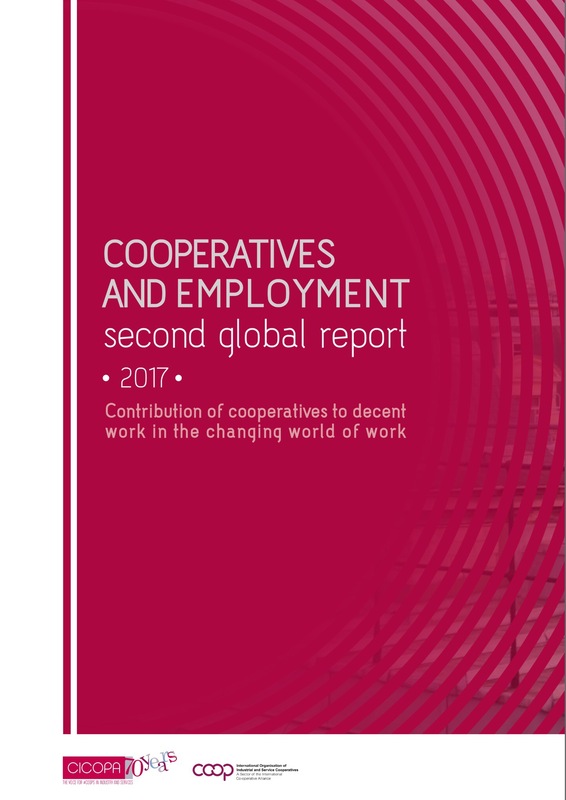 It is the second global assessment of co-operatives and employment, led by Hyung-sik Eum with input from Bruno Roelants, and can be situated as part of a wider emerging focus on improving co-operative data worldwide. The headline is that the livelihoods of just under one in ten people in employment (9.46%) around the world are sustained by cooperatives. In total, this is 279.4 million people in employment across the 156 countries for which data has been collected. The majority of these are what CICOPA classifies as producer members. These are people working as typically small-scale producers, for example in food and farming, clustered into co-operatives. The largest numbers are in Asia, with over 31 million producer members in India alone (served by many of the 610,000 co-operatives in the country). Alongside these are people directly employed by a co-operative or by enterprises grouped co-operatively. In the European Union, for example, over 1.5 million people work in worker co-operatives – worldwide, this is 11 million people. As part of this work, CICOPA has updated the global statistics on the overall co-operative sector, last tracked by the United Nations statistical agency. Overall, there are an estimated 2.94 million co-operatives around the world (2,937,323). The number of memberships is 1.2 billion (1,217,457,660), providing positive substantiation for the previous estimates by the United Nations of around one billion members of co-operatives worldwide (recognising that a minority of memberships may be of people who are members of more than one co-operative). Alongside this data, the team offers an analysis of changing trends in work and points to the role of co-operatives in advancing the ambitious UN Sustainable Development Goals around employment and decent work. Alongside continuing levels of unemployment, inequality and gender inequality worldwide, there are trends towards self employment and a reversal of employment patterns, back towards informal labour markets. The UK is one case study, drawing on our own Co-operatives UK report, Not Alone, on freelancer co-operatives. The International Labour Organisation is running a debate on the future of work, with key themes feeding into its own 100 year centenary events in 2019. If it is about what works, then co-operatives should be on the agenda.